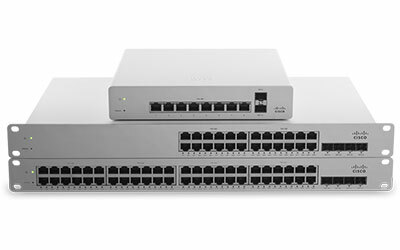 Cisco Meraki optimizes networks through cloud-managed infrastructure and a streamlined interface. 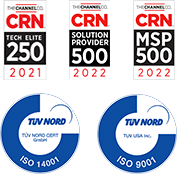 When you combine it with deployment, configuration, and maintenance support from our experts, you'll be ready for anything the digital world throws your way. Check out the Meraki Full Stack Solution to learn more. 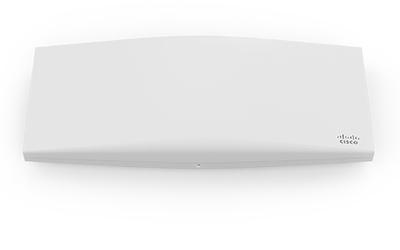 Meraki access points offer unmatched power, security, and visibility through the Meraki dashboard. 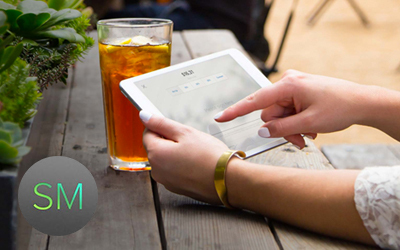 And we have one for every business–from small remote offices to giant sports stadiums. With more employees bringing technology to work, networks today are flooded with billions of new mobile devices. Systems Manager offers simple, quick provisioning for all of them on Meraki networks through a centralized management platform. 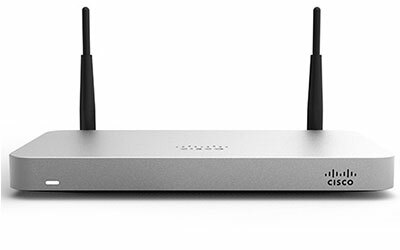 The Meraki security solution includes a complete, robust feature set right out of the box. No additional purchase required. 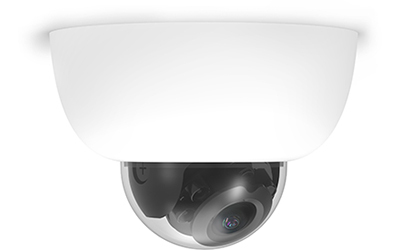 The MV family brings Meraki magic to the video security world. Stream local, stream remote. View customizable video walls from anywhere in the world using the Meraki dashboard in a web browser.